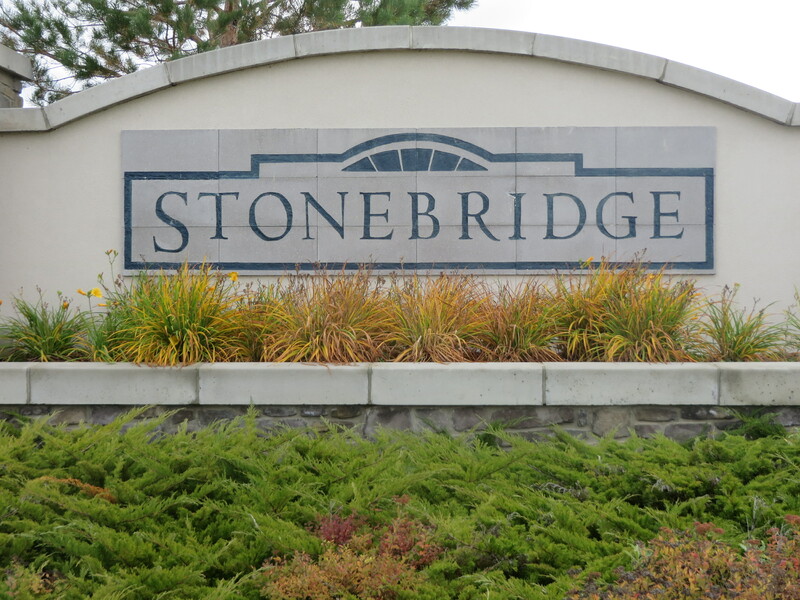 These are the top 10 things you need to know about Stonebridge. The Chief Whitecap / St. Kateri Tekakwitha Catholic schools opened for students in the fall of 2017. Both schools have gymnasiums, a shared multi purpose room, community resource room and community meeting room. 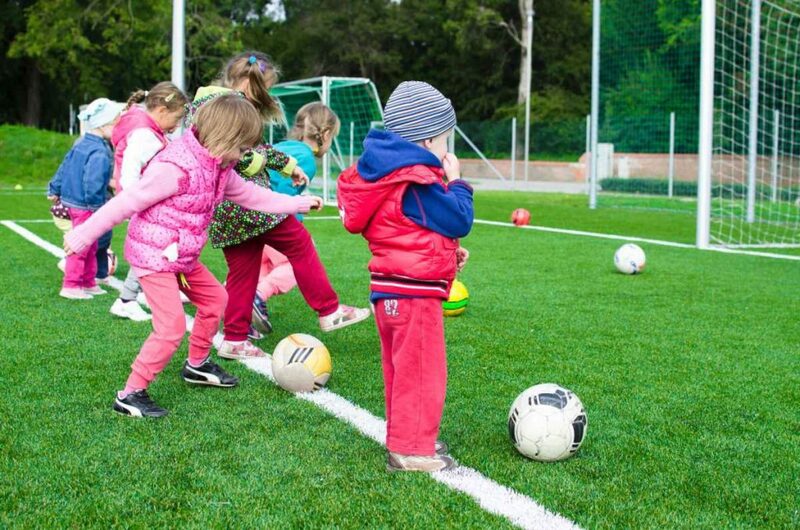 All of these spaces are available for community programming and special events. There are approximately 21 restaurants located in Stonebridge, everything from fast food chains like Tim Hortons, McDonalds, Dairy Queen, KFC, right on up to more formal dining establishments like Brown’s Social House, Rock Creek, Shoeless Joe’s and Tony Roma’s. For a complete list of restaurants, locations and website links click here. Stonebridge is home to the Saskatoon Automall, dealerships include Jubilee Ford, Sherwood Chevrolet, Ens Toyota, Acura Centre, Mercedes Benz, Bema Autosport, Ens Lexus, Infinity, Oakwood Nissan, Porsche Centre, Audi, South Hyundai, Kia, Jaguar, Land Rover, Maserati-Alfa Romeo, with more to come. 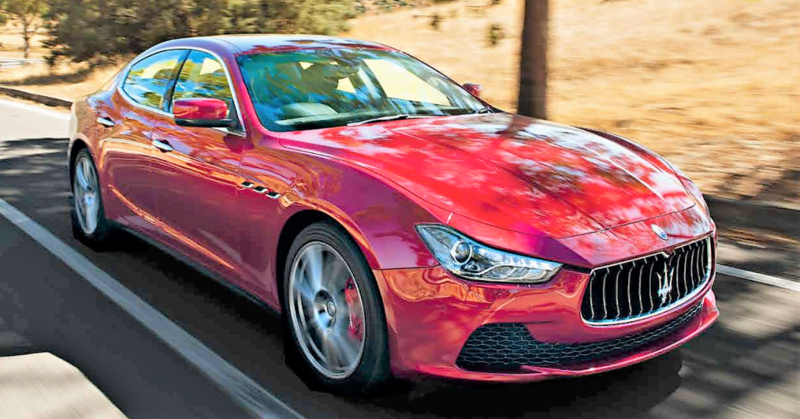 If you are looking for a new vehicle this is the place to shop. New housing construction in Stonebridge is still happening with new multi unit condominium developments springing up in several locations. Single family development has pretty much come to an end as most of these lots have been developed. 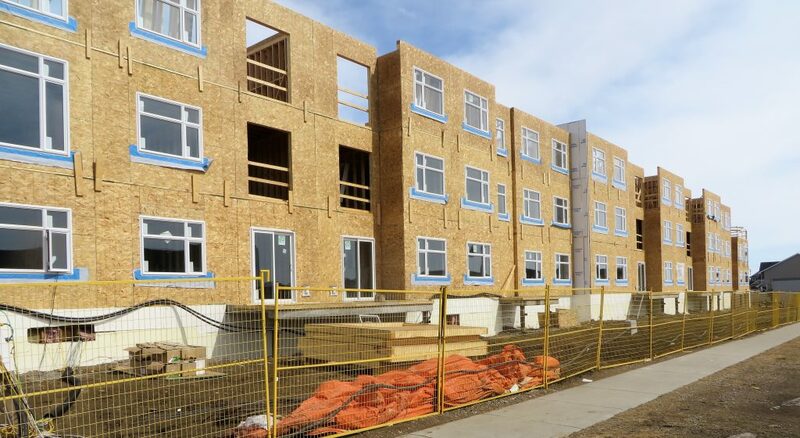 The resale housing market in Stonebridge is more vibrant than any other neighborhood in Saskatoon. 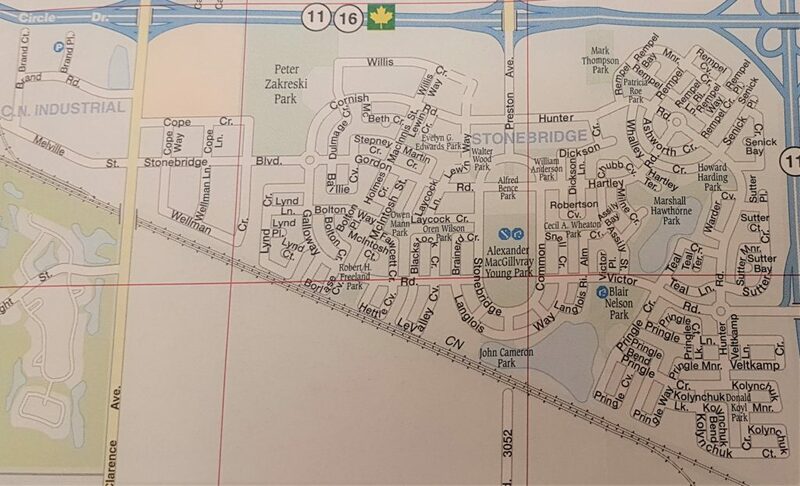 Check out our Stonebridge MLS listings. Stonebridge is home to a wide variety of retail and service shops. If you are searching for personal, household, construction/renovation, or recreational items you can count on Sobeys, Shoppers, The Home Depot, Walmart, Saskatoon Co-op, Ashlie, The Brick, Golf Town and a long list of similar shops to meet all of your needs. Stonebridge professional services include a diverse mix of personal care venues: Optometrists, Doctors, Chiropractors, Dentists, Accountants, Lawyers and many more. All you need to do is drive down Stonebridge Boulevard, Brand Road, Cope Crescent, Clarence Avenue, Preston Avenue or Willis Crescent and you will find rows of shopping opportunities and service providers.